Trunk less clumping evergreen plants. Leaf blades are oblong and up to 20 inches long. 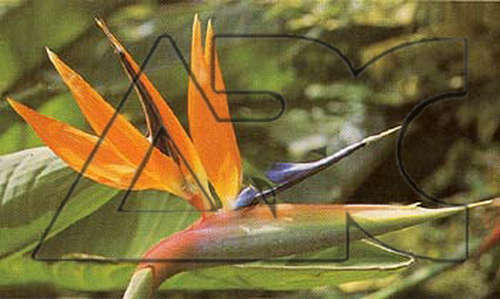 Spectacular flowers shaped like tropical birds. Long-lasting orange, blue and white flowers bloom on long stems nearly year round.